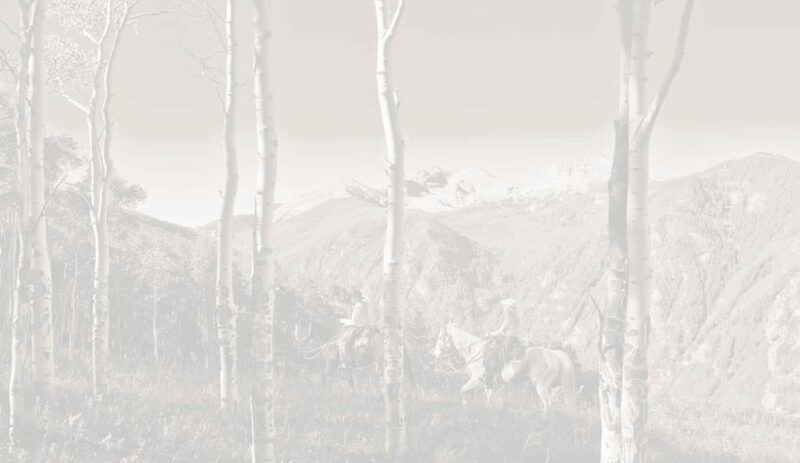 Don’t miss our events calendar for everything to do in Beaver Creek, Colorado! No matter the season, the Vail Valley is never short on fun. Visit in the summer and enjoy a variety outdoor concerts and shows at the Ford Amphitheater, art exhibits, and the famous Vail Farmers Market. In the winter, skiing isn’t the only thing to do! The Vilar Performing Arts Center, food festivals, and outdoor concerts at the Solaris are some of the highlights. 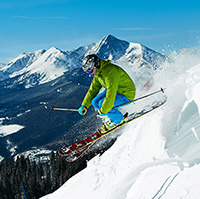 Don’t miss out on all that Vail, Colorado has to offer, world-class events await all ages and interests. The only thing you’ll run out of is time! When you’re finished deciding what you’ll do, be sure to choose which restaurants you want to enjoy. Let our concierge create the perfect itinerary for your vacation! Sorry, there are no events that meet your search criteria. Try updating the fields above.